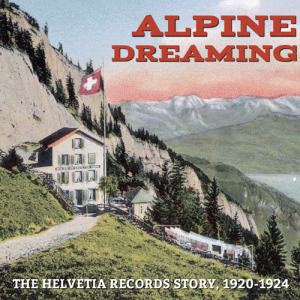 In 1920 Ferdinand Ingold, a poor but visionary Swiss settler in the small Wisconsin town of Monroe, audaciously launched a record label, Helvetia—invoking his homeland’s ancient name and celebrating its musical heritage. Praised in the immigrant press yet beset by fiscal challenges, Helvetia issued a scant 36 sides. Scattered, scarce, and nearly forgotten, Ingold’s entire catalog, newly restored and remastered, is offered here. Rollicking and somber, sentimental and lusty, these Swiss, German, and Tyrolean tunes and songs feature virtuoso instrumental combos, vocal quartets, and especially yodelers from Swiss communities in New Jersey, Ohio, and Wisconsin. A 60-page booklet by folklorist Jim Leary, richly illustrated with rare images, offers extensive background on the label, performers, and each track, along with bilingual lyrics unlocked by a team of translators tackling dialectical challenges. Illuminating one of the first American record labels established by an immigrant for his own community, Alpine Dreaming both recalls a bygone era and resonates with all who seek better New World lives while remembering their homelands. Produced in cooperation with the Mills Music Library and the Center for the Study of Upper Midwestern Cultures at the University of Wisconsin–Madison. 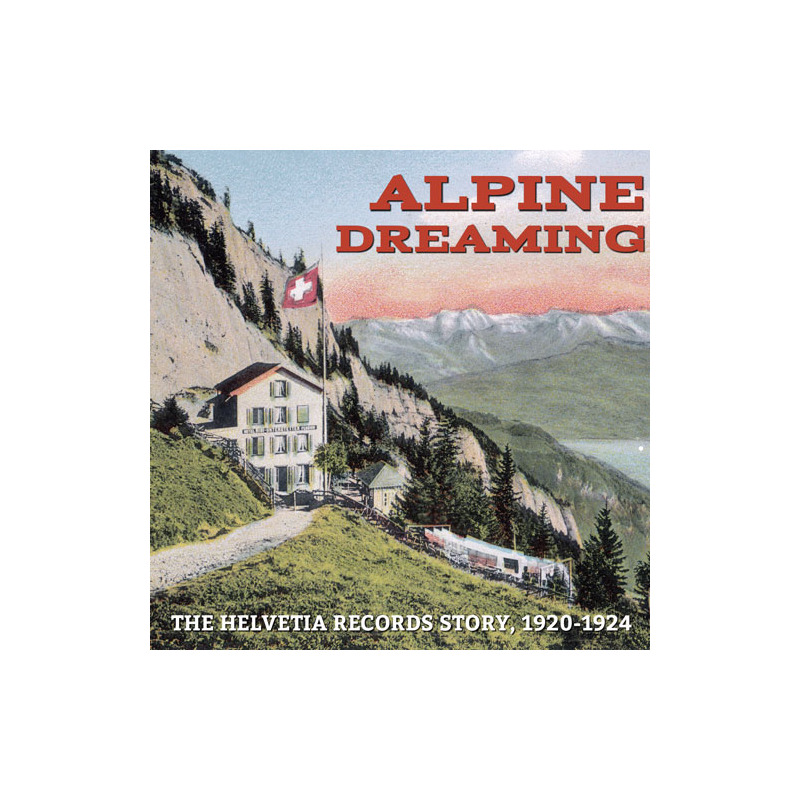 Visit Alpine Dreaming's expanded catalogue page to see the complete track listing and listen to sound samples.